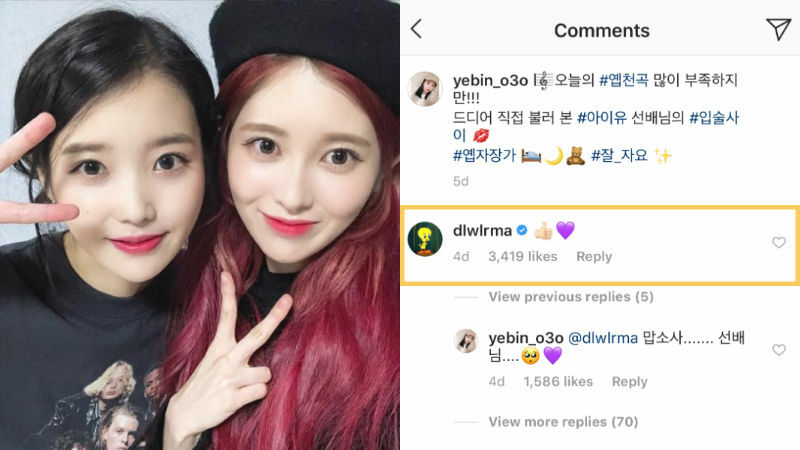 K-pop singer-songwriter IU showed her support for K-pop girl group DIA's member YEBIN. On December 3, YEBIN shared a cover of her singing to IU's 'Between the Lips' on her social media account. Along with the video, YEBIN wrote, "IU sunbaenim's 'Between the Lips' that I finally sing it myself!" While the majority of fans left supportive comments, there was one mean comment that caught the attention of many. The comment went, "Do you know the gifts that IU gave NAYEON of TWICE?  Only those that are famous will receive IU's love. Not you, YEBIN. Wake up. You look pathetic." YEBIN responded back, "It's okay because I love her." Moments later, IU proved that the malicious commenter was wrong by showing her support for YEBIN with a simple but powerful comment. Although the comment was just a thumbs up sign with a purple heart, it was more than enough to show how much IU appreciates YEBIN's cover of her song. Meanwhile, YEBIN recently wrapped up her project group UNI.T promotions and came back to DIA.